The Dual Collection apartments at Luma are furnished with light. Watch the sun rise over Persian-inspired Jellicoe Gardens to the east and set over the serene beauty of Lewis Cubitt Park to the west.  Luma has been imagined by award-winning architects Squire & Partners. They reference the unique parkside setting in their design, creating elegant and modern homes which harness the restorative powers of natural light and surrounding greenery, evoking a sense of escape from the modern world. Luma is a sophisticated residential escape which takes full advantage of its tranquil setting. Elegantly faceted balconies open out to Jellicoe Gardens and Lewis Cubitt Park, connecting the parkside retreat with the inner sanctuary of home. The impeccable interior design is showcased throughout, from the atmospheric lobby to the bright and airy apartments. The tranquil setting and feeling of light, openness and calm is echoed in the generous interior spaces, tall balcony windows, smoothly integrated kitchens and bathrooms, and in the use of elegant natural materials. King’s Cross offers a multitude of quality places to eat, drink and shop. Its reputation as a vibrant foodie destination is unquestioned, catering to all tastes. Offering a variety of things to see and do, King’s Cross is home to an ever-expanding collection of specialist retailers and entertainment venues. With exceptional London, UK and international connections, this is the connection destination for the modern era. Those who prefer to explore the capital at a more leisurely pace will enjoy King’s Cross’ central position, with all you need in walking distance.